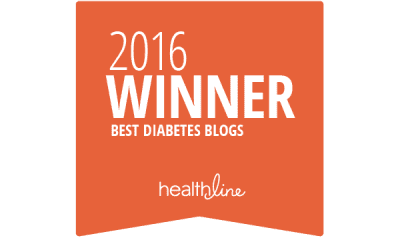 The staff of health and wellness website Healthline recently made its selections for the Best Diabetes Blogs of 2016, and we are pleased to report that the Diabetes Self-Management blog was among them! “Their blog posts provide reputable information on how to live healthfully with diabetes, and [the posts are] written by health-care professionals and people living with diabetes. 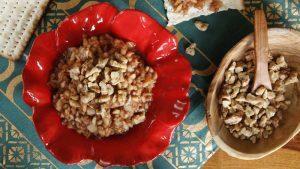 You’ll find tips, research developments, and even diabetes-friendly recipes,” notes Healthline. We are delighted to have received this honor and hope that you will join the diabetes conversation by bookmarking the Diabetes Self-Management blog and adding your voice to the comments.